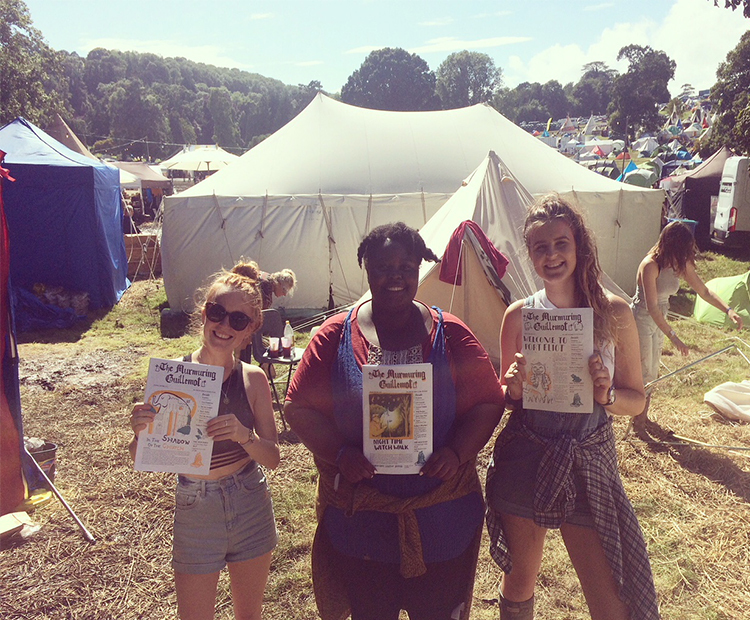 Hello, it's Shauna again, this time with a post about the South West and what a wonderful array of literary opportunities we have across the region. Happy reading! Now, it is no lie that when you are a student in the South West, particularly when you’re in the deep-south city of Plymouth like me, you can often feel a sense of jealously towards those who study at the bigger or more central universities. These feelings of envy are not helped by my friends in London who love to send me endless barrages of photos from pop-up book shops, temporary art installations and, of course, amazing West End Shows. They are certainly not calmed by other friends who hopped off to Edinburgh and love to taunt me with Fringe Festival snaps, envy inducing library shots and simply beautiful views. But you know what? I love studying in Plymouth and I’m so happy I stayed around the South West. They may have amazing cosmopolitan experiences, but guess what, we can enjoy all of Plymouth’s up-and-coming literary events, performances and amazing surroundings without having to tighten our purse strings because of big city prices. I’ve lived in Plymouth for three years now and I’m becoming a little bit of a pro at scouting out literary events near me that I need to jump on and this is unashamedly through good old student scrimping. Perhaps the most obvious choice of literary event near Plymouth is the Port Eliot Literature Festival. Like a little literary Glastonbury, it takes place each July in the heavenly grounds of Port Eliot House in St Germans, Cornwall, and it is amazing. Now if you look it up you will of course go, “hang on a minute, Shauna, this is not very cheap”, but luckily for me and my fellow students, events like these LOVE us! Or I guess anyone willing to work for cheap… or for free. In my case, I wasn’t pulling hipster home-brew pints or making artisan burgers, I was actually sent there to write and I had the best five days. Organised by Plymouth University and The Guillemot Press (a small but brilliant publishing house in Cornwall), I went as part of a pop-up newspaper, The Wandering Guillemot. 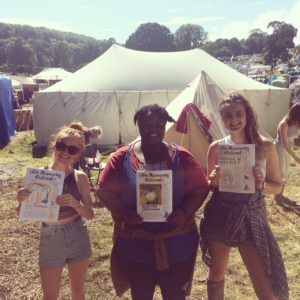 Alongside illustration students we produced a 6-page newspaper, full of poems, interviews, reviews and more, which was handed out to eager festival goers each day. Over the course of the festival I interviewed the poet, Jeff Barret, graphic novelist, Brian Selznick, author, Matt Haig and the crazy Neo-Naturists. I had an amazing time whilst also adding to my CV – I can now claim to be a Journalist, yay! Another local literary festival is the Ways with Words festival in Dartington, Devon. With a jam-packed line up including national treasures, such as Sir John Lister-kaye, this is an event which has something for every kind of book lover. And, again, the setting is simply beautiful. Luckily for us students they do have a handful of tickets which they are willing to offer on a bursary scheme, i.e. for free! With a chance to meet with poets, novelists, food writers, CNF writers, the list goes on, this really is an event to jump on if you get the chance. But if festivals don’t tickle your fancy, then let’s go for something a little bit more serious. One of my favourite Plymouth-based literary events I have attended was actually organised by a group of marine biologists. 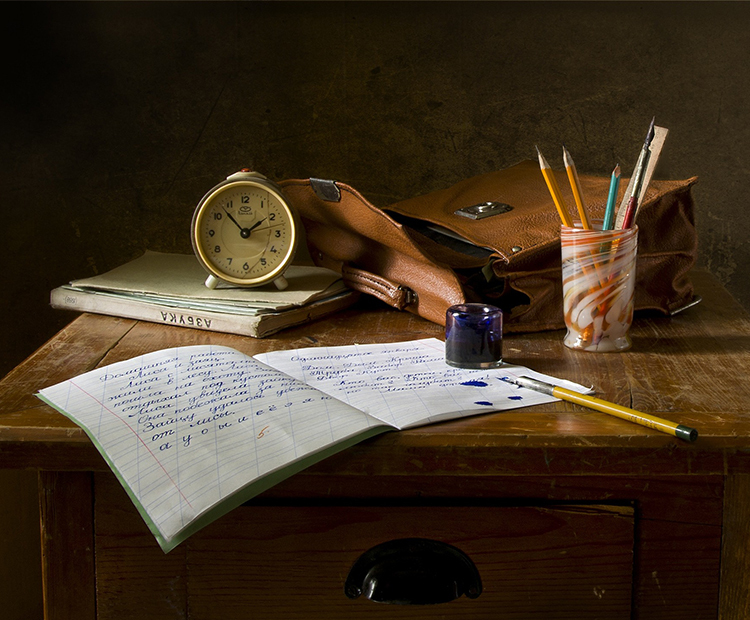 In a valiant attempt to make their scientific research more digestible to the everyday reader, they wrangled in a group of poets to write quirky and engaging pieces which would ease people in. It paid off and actually ended up inspiring my dissertation… there was also free wine and biscuits which weren’t turned down. In the South West events like these aren’t just a blip in the literary sphere. Thanks to the fact that Plymouth, Bath Spa, Bristol and Falmouth are all rather artsy universities which continuously churn out research, there are a wealth of free events like this all the time. Speaking on behalf of Plymouth, there’s often at least one a week depending on your interests… Nature Writing? Poetry? Native American Literature? War Literature? It’s all there for the taking and usually for free! I think that the best advice I can offer anyone is to jump at opportunities and events, no matter how small they may seem. 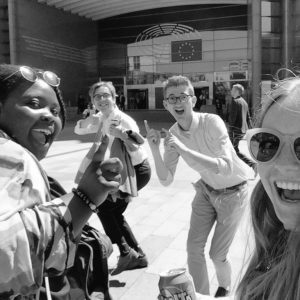 By taking that advice myself, my writing for The Wandering Guillemot has not only taken me to Cornwall but also recently to Brussels where I visited European Parliament on behalf of SEG and their campaign on behalf of the European Eel. You really never know what can come out of a literary event, no matter how small or southerly it may seem. 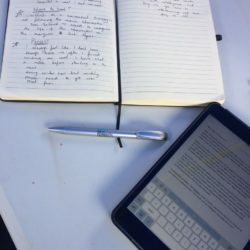 Getting your foot in the door – A graduate’s insight on how to build your writing career in the South West.